Four loving, little guys about to board their Flight to Freedom! On December 8th, a flight is scheduled to leave Phoenix, Arizona carrying 140 happy, healthy pets from Southern states overcrowded shelters to Delaware where they’ll be adopted into loving families – just in time for the Holidays! 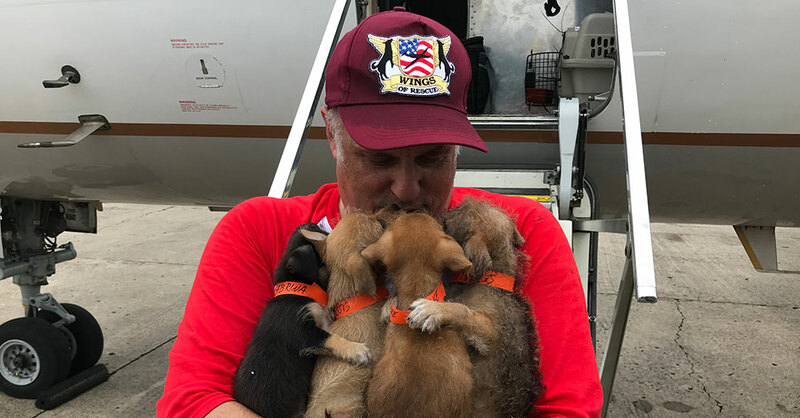 If not on this flight, these little dogs face an uncertain future. 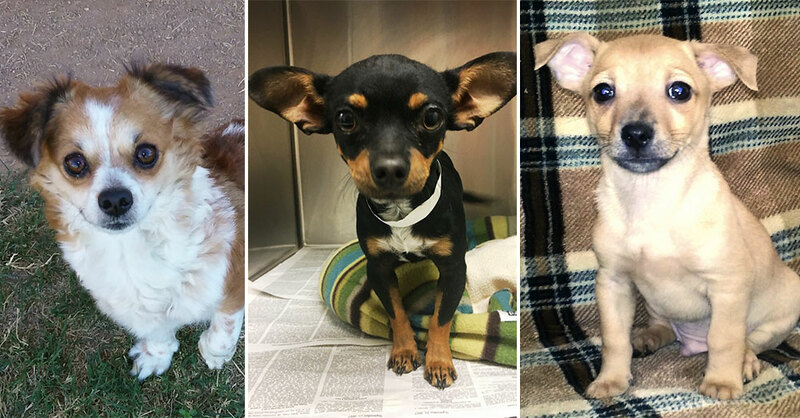 Clockwise: Brittany – Turned into the shelter as a pregnant stray; Lil Timmy – 8 month old miniature pinscher abandoned on the streets of Phoenix; Cookie – Born at the shelter to a rescued mother.